We invite you to join us at our pre-planning seminar that will be be held at our funeral home. This will be an informal question and answer session with our manager, Bruce Lynd Jr. and an attorney from the law offices of Heidelberg-Steinberger. We will be discussing the benefits of planning your final wishes in advance and the options available to you, also you will be able to ask questions in regards to wills, estate planning, and probate with the attorney. We look forward to seeing you there. Light refreshments will be served. We will have a booth at the WLOX Healthy Living South Mississippi Senior Fair. This is always a fun event, where you are provided with lots of helpful information, food, and door prizes. We hope to see you there! 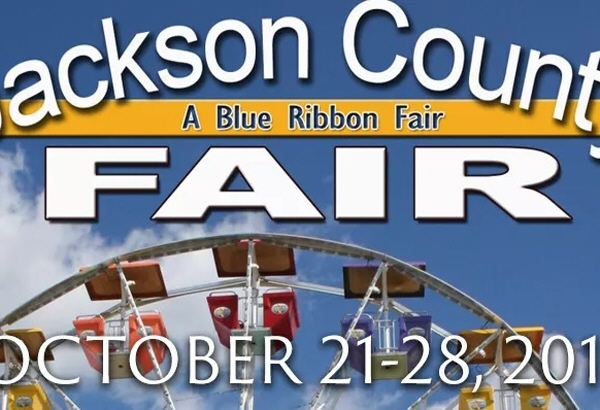 As a locally owned funeral home, we never miss the Jackson County Blue Ribbon Fair. We will have our booth in the civic center as we always do with lots of free goodies to give away and an "Enter for a Chance to Win!" giveaway. We enjoy getting to see so many of our friends and community members every year. We will also be hosting some intimate "Coffe Talks" in our booth to discuss any questions you may have (date and times to be announced). Come by and visit with us! Candlelit luminaries will once again fill our beautiful downtown Moss Point Riverfront in honor of the loved ones lost during the past year.